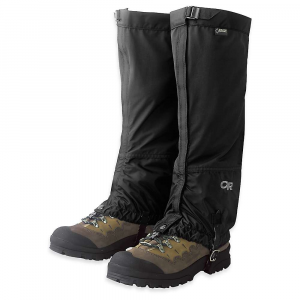 Lightweight, breathable, and ergonomically designed to streamline your trail run, the Outdoor Research Surge Running Gaiters are the first choice an athlete will reach for when seeking on-the-run protection from rocks, scree, and trail debris. A first-of-its-kind bungee tensioning system utilizes front hooks and elastic side panels to engage tension and keep each gaiter in place. UPF 50+ fabric guards against harsh sun rays while reflective logos keep visibility high when day transitions into night. 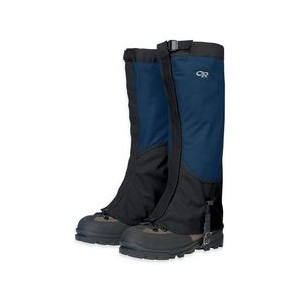 Extensively designed and ardently tested, the Surge Running Gaiters secure with any shoe. 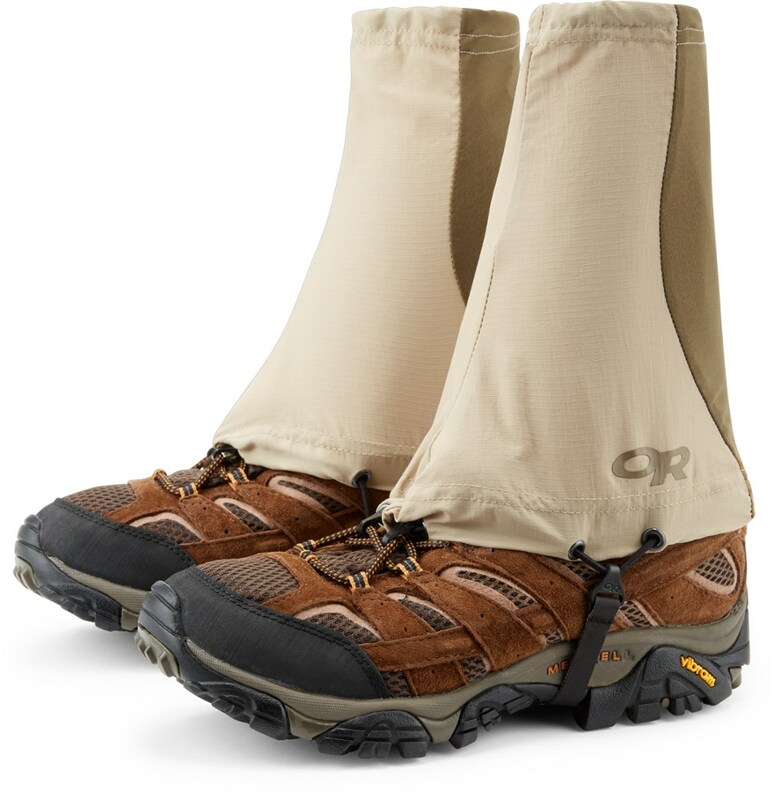 These new trail running gaiters are the first of their kind, featuring a unique bungee tension to grip shoe for complete security without sliding. Outdoor Research Footwear Surge Running Gaiters Unisex Black L/XL 264369-black-L/XL 2643690001016. 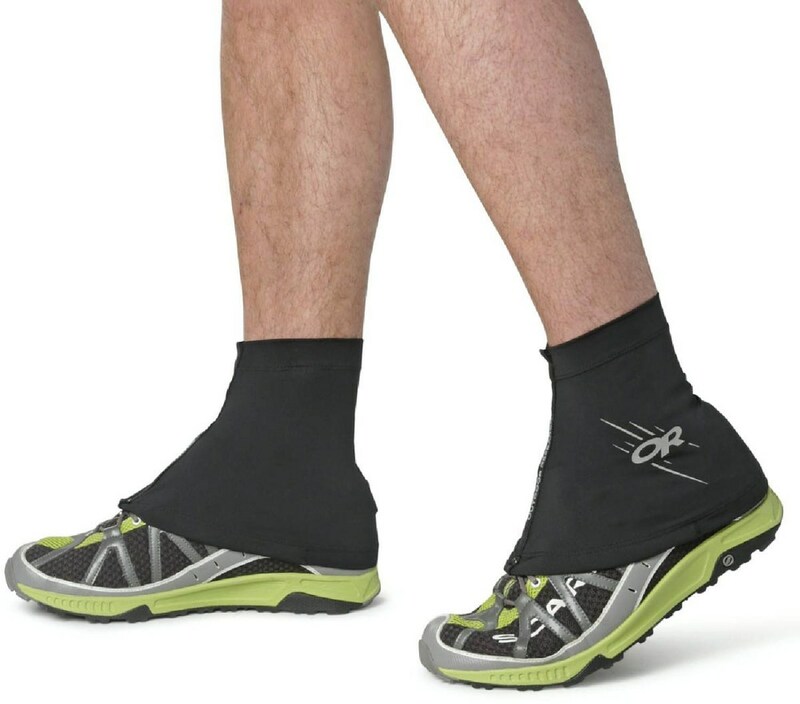 Lightweight breathable and ergonomically designed to streamline your trail run the Surge Running Gaiters are the first choice an athlete will reach for when seeking on-the-run protection from rocks scree and trail debris. A first-of-its-kind bungee tensioning system utilizes front hooks and elastic side panels to engage tension and keep each gaiter in place. UPF 50+ fabric guards against harsh sun rays while reflective logos keeps visibility high when day transitions into night. 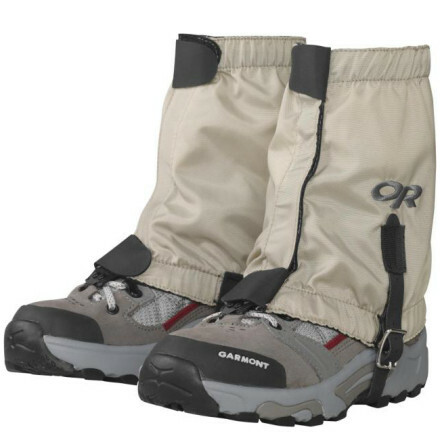 Extensively designed and ardently tested the Surge Running Gaiters secure with any shoe. 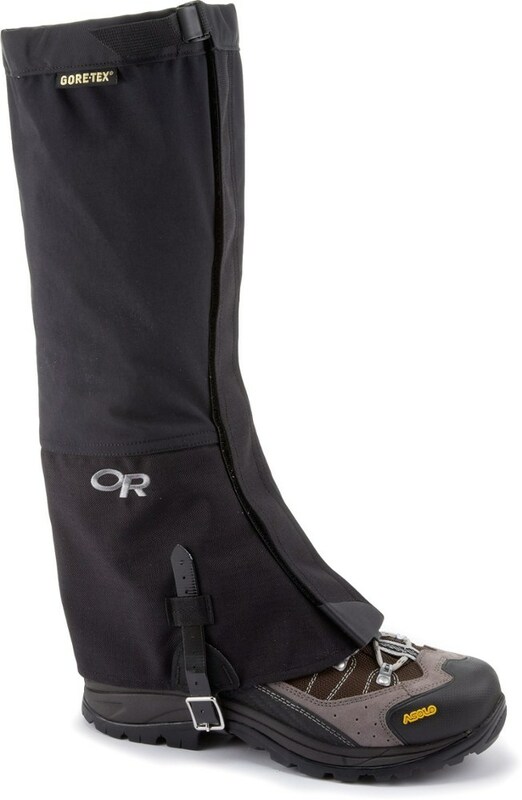 Keep debris out of your shoes on your next run with the Outdoor Research Surge Running gaiters. They feature a unique bungee tensioning system to grip the heels of your shoes for a slide-free fit.